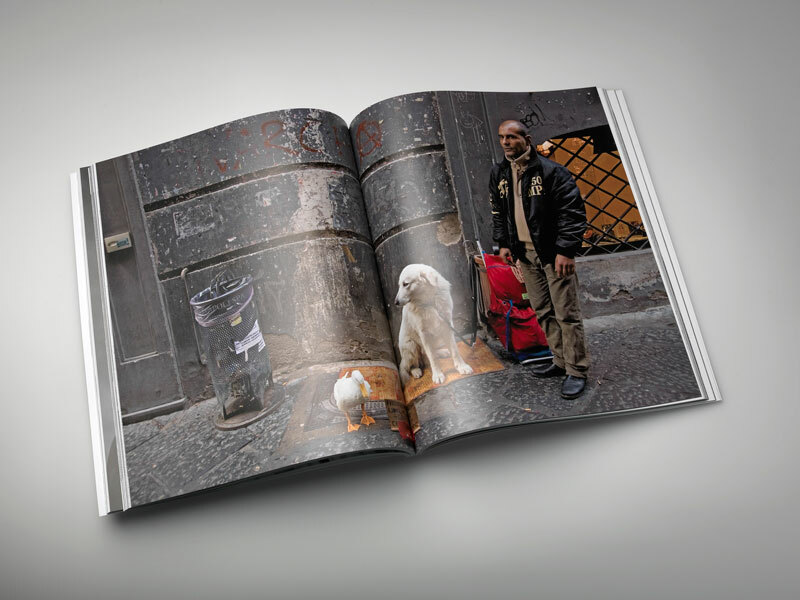 Stephan Brigidi’s latest book, Portrait, shows his unique perspective of human subjects. 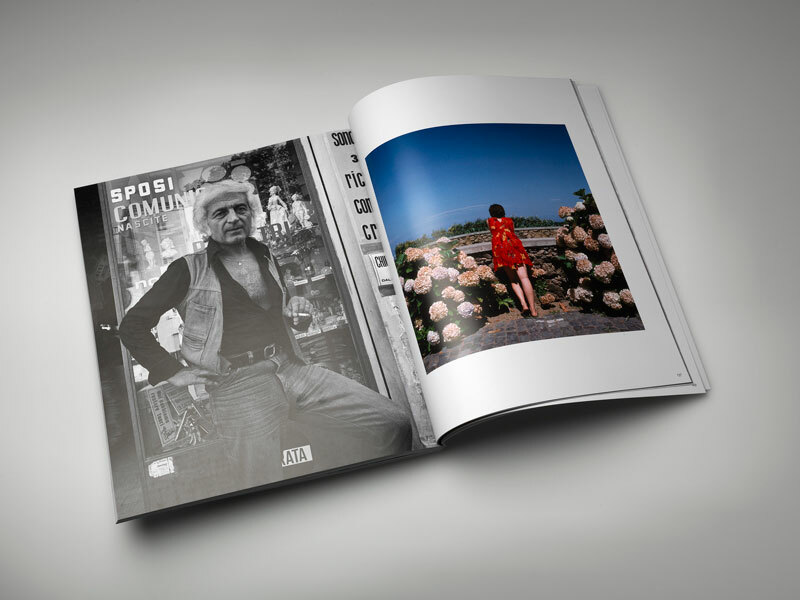 While most of Brigidi’s past works all contain a certain theme, this new and innovative publication is his first to focus almost strictly on his photography of people. 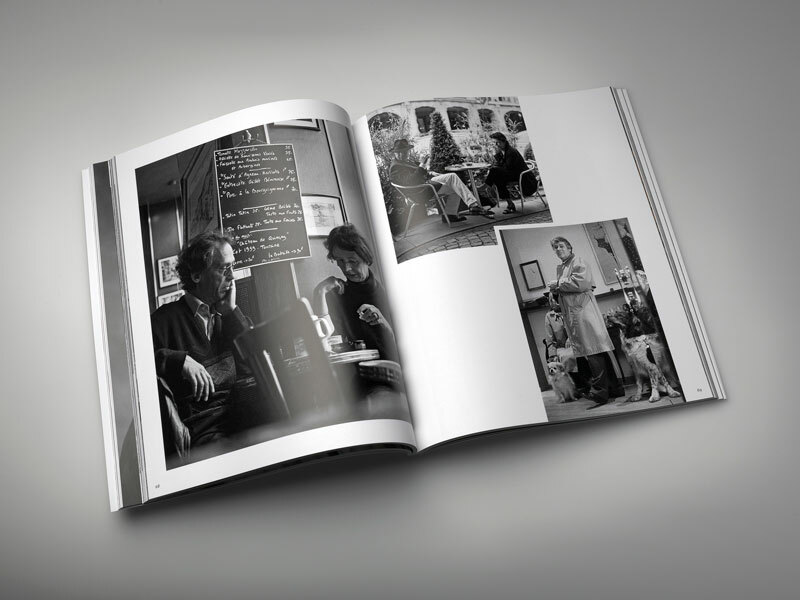 He is able to share his interests with the audience through a series of intense and genuine photographs in Portrait. 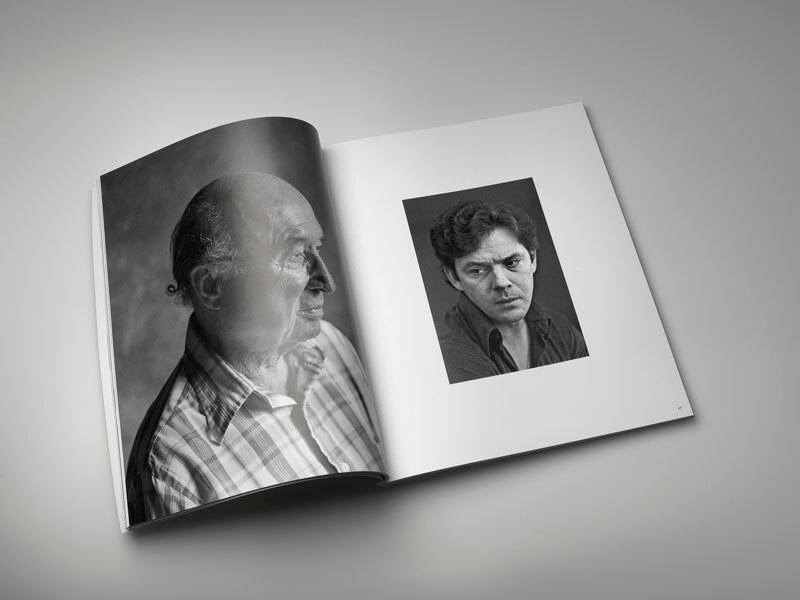 Brigidi was originally gearing Portrait toward European publishers. Wowed by Brilliant’s aim for perfection, passion for our clients’ success, and the “real sense of kinship” he felt here, he was moved enough to ask Brilliant to publish the piece. The final product is absolutely inspiring. Brigidi’s works, spread across four decades, have never resembled Portrait. Brigidi hopes this new publication will become a vehicle leading to vast opportunity in the future, unlike anything he has conquered before. 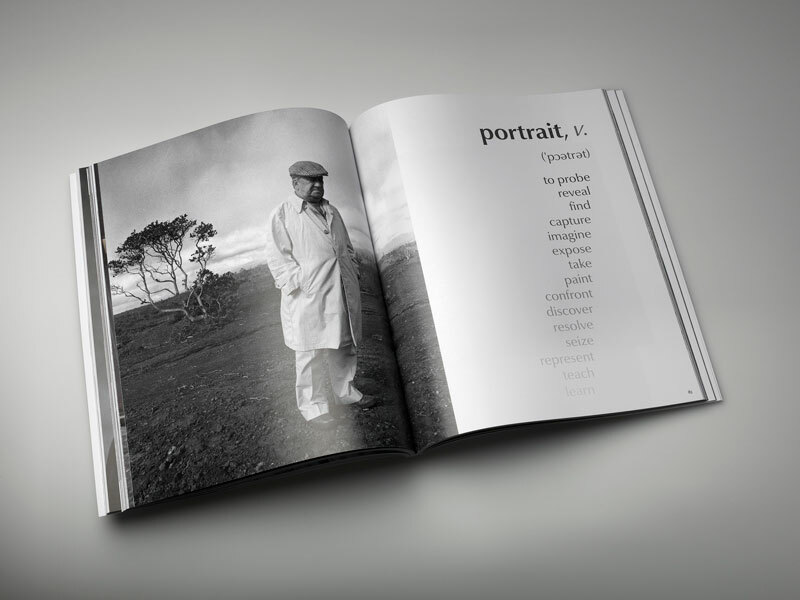 Portrait is emergent, sincere, genuine. Stephan Brigidi is an incredibly versatile artist, with expertise in photography, writing, painting and drawing. Brigidi, of Providence, Rhode Island, has taught photography and aesthetics all across the country, from Connecticut to Hawaii. His work has been displayed by over 40 museums in both the United States and Europe. Collaborate with Brilliant for magnificent results.